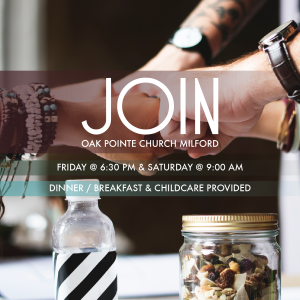 Learn more about what it means to be a member of OPC|Milford. Meet with a small group of others over dinner on Friday night at Pastor Paul’s house, and Saturday morning at church. Register Here - Make sure you select March 1-2.